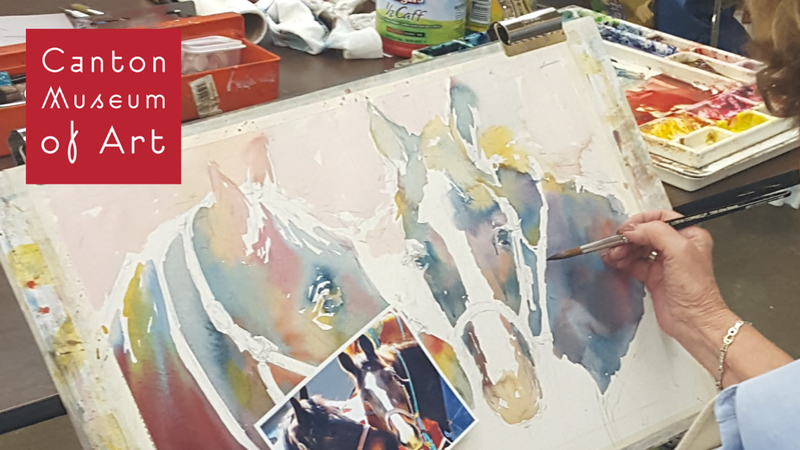 This 4-day workshop is a one of a kind experience for all levels of watercolor artists. Enjoy working with other artists while exploring innovative and traditional drawing and watercolor techniques and approaches to help develop and enhance personal painting styles. Exercises, lectures and demonstrations will enable students to develop and design watercolor paintings that embody personal narratives. Students will paint each day using what was seen and learned while it is fresh in mind.